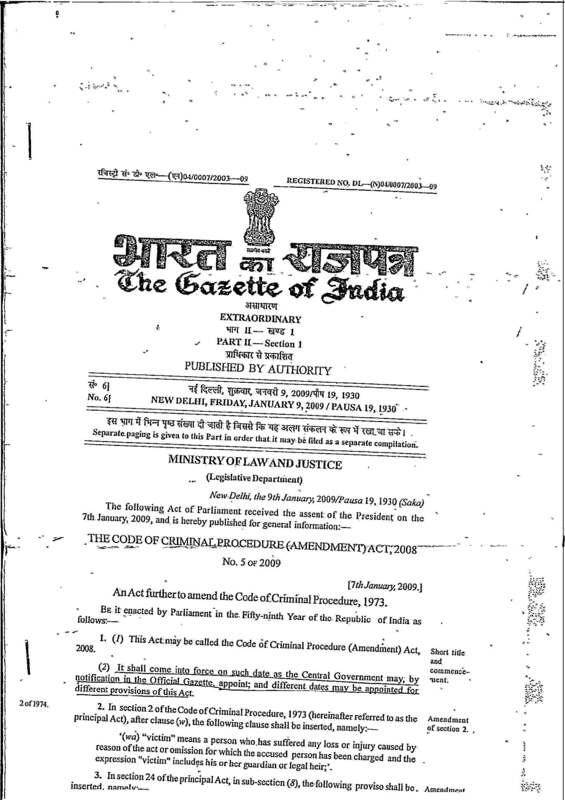 This is the writ petition that was filed to declare 498A unconstitutional. After running through it, I beleive that it was framed inadequately. Anyway, water under the bridge, here is the judgment: Sushil Kumar Sharma Vs. Union of India. *Sourced it from the blog of a guy called Vinayak.